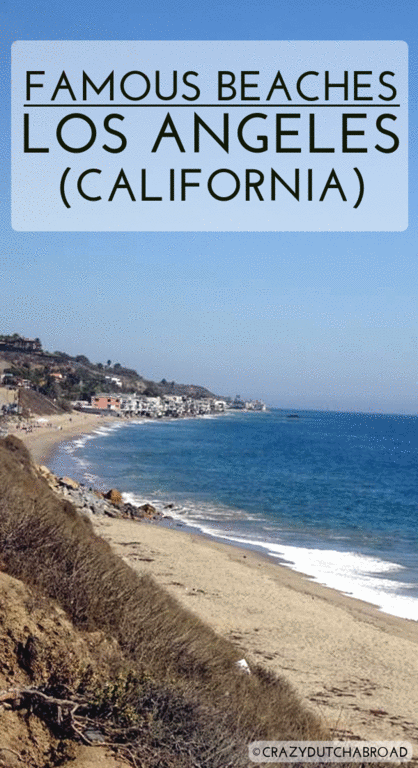 Famous Beaches around Los Angeles! 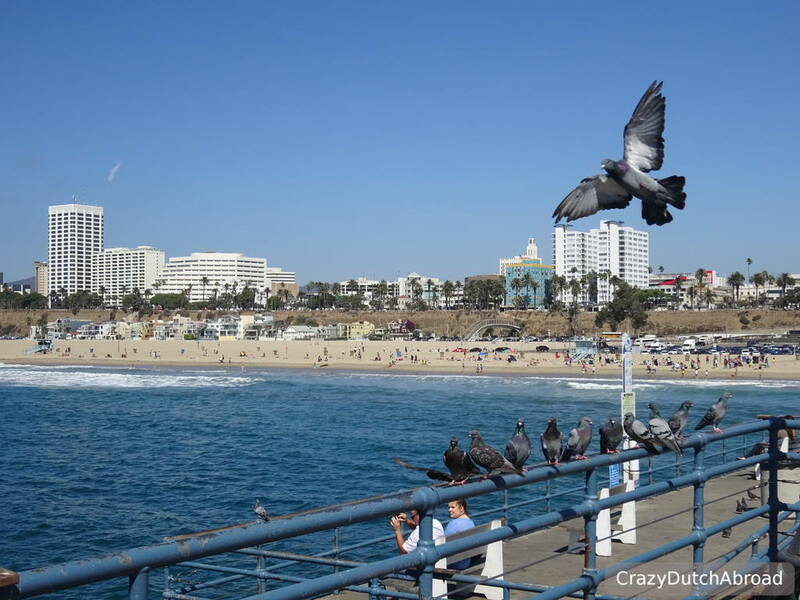 Picture yourself riding a bicycle at Venice Beach or walking over the pier of Santa Monica! If that is not enough, act like a celebrity at Malibu Beach! 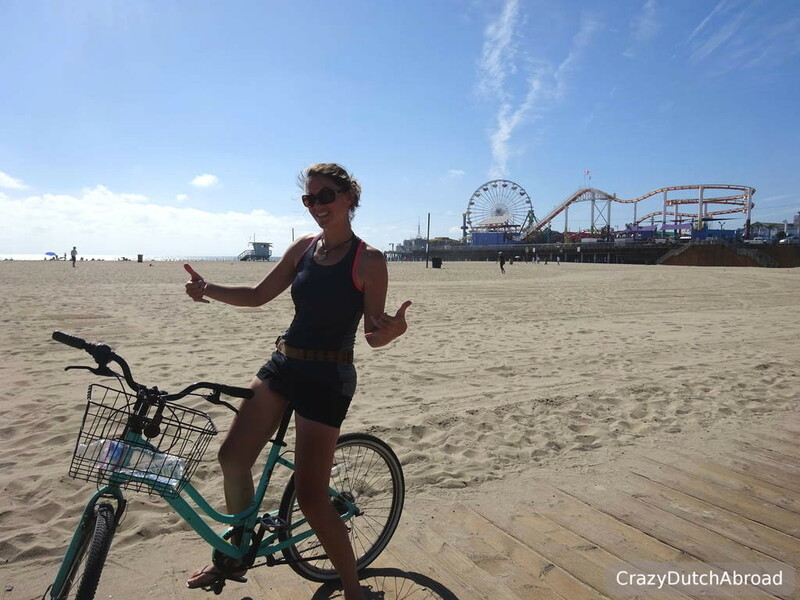 The three hot spots around Los Angeles; Venice and Santa Monica beach - with just a short bicycle ride in between and Malibu Beach a bit further out town along the scenic Pacific Coast Highway. Since I am not so much a city lover anyway - this is a great escape from city-life in Los Angeles and the views are amazing! Things to love about the beaches of Los Angeles! Top tourist attraction but great to have a walk around. Explore the Bubba Gump Shrimp Company from the movie Forrest Gump, it is a chain restaurant and a great 'local' experience. Sit down next to the box of chocolates, grab a nice meal and visit the gift shop afterwards... Most bigger restaurants and bars sell T-shirts and other merchandise. Walk all the way to the end of the pier to take some great photos and buy a ticket for the iconic Ferris wheel of Santa Monica. Next to the pier is a 'cheap' parking lot where you can pay per hour instead of per day (10$ or more). Right in front of the Santa Monica pier you can rent bicycles by the hour. You pay when you return for the hours you have used it, easy. There is a bicycle lane at the beach front, easy and without other traffic. Do not skip muscle beach (outdoor fitness with a long history) and cycle to Venice Beach. 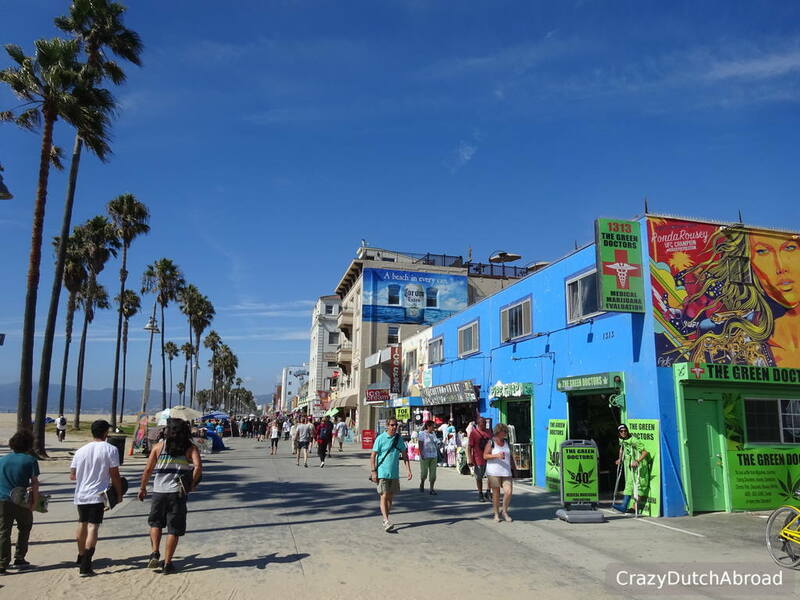 Stop and walk around at the Venice Beach Boardwalk. There are a few really nice spots for drinks and people watching. 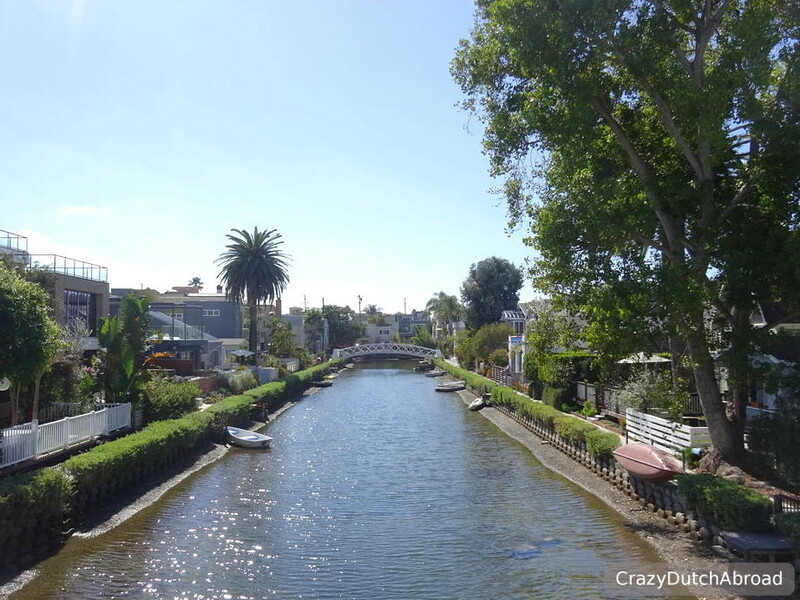 Afterwards cycle through the Venice Canals, right behind the Boardwalk. Malibu beach is different from Venice and Santa Monica. Barely tourists, no boardwalk or boulevard, and many nice spots for a relaxed day at the beach. Many famous people live around here. According to our dive guide we saw one, but we did not recognize him. :) Malibu also offers great SCUBA diving, if you are into a bit of cold water diving and kelp forest, explore Malibu underwater. Lessons learned around the beaches of Los Angeles! As everything around LA, the areas are big. You can spend a week exploring the beaches of LA alone. We should have booked a few nights here to have more time to explore the areas without the troubles of parking and high traffic. This is supposed to be a great spot right at the waterfront of Malibu. It was a bit too far for us since we still had to drive back for about two hours. Parking here was 40$ which you would get back if you spend the same amount in their restaurant. Hmmmmm, I guess we are too Dutch for these kind of deals. 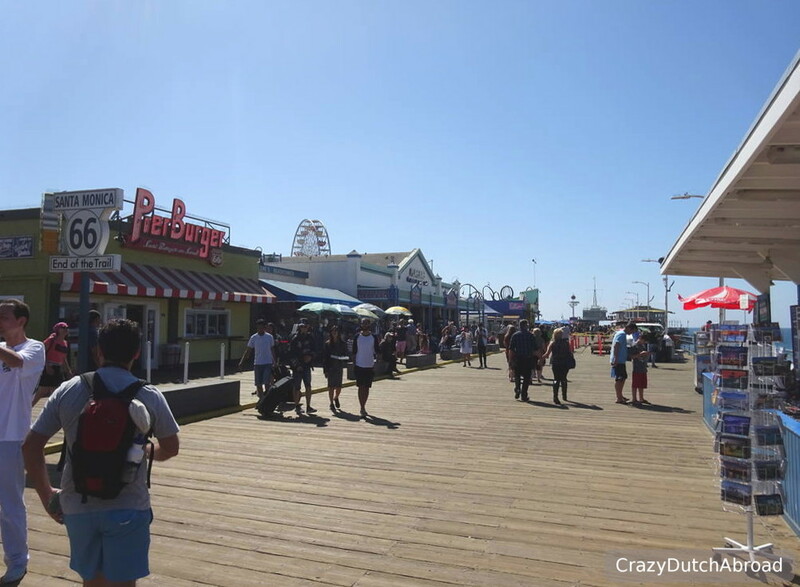 Spots we loved Duke's Malibu (apart from the parking), Bubba Gump Shrimp Co. (for fun) in Santa Monica and Figtree's Cafe in Venice. Show-off your fitness skills at Muscle Beach! This outdoor gym is world famous and originated in the 1930s. 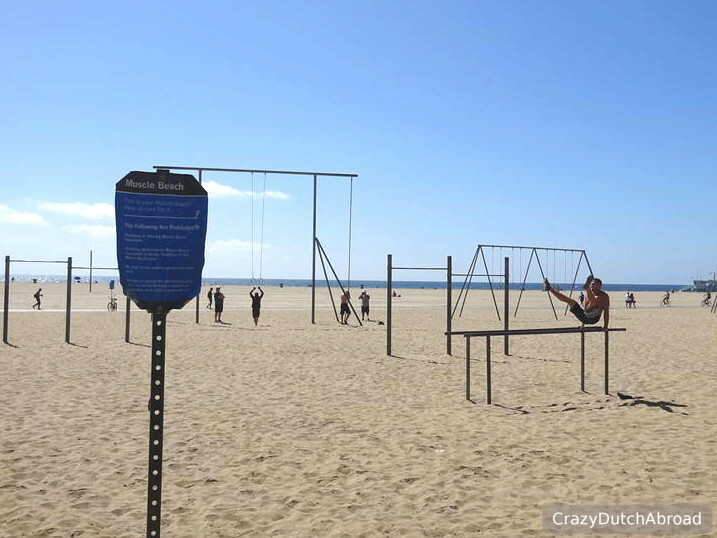 In Santa Monica and Venice you can find a Muscle Beach park with simple structures to make the most difficult body workouts right on the beach.